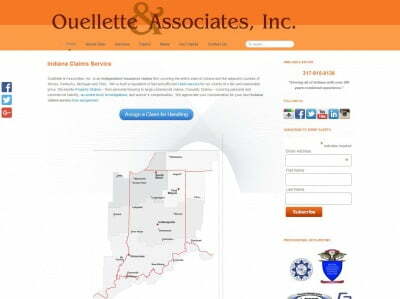 Ouellette & Associates, Inc., in Indianapolis, is a multi-line independent claims adjusting firm specializing in services to the trucking industry. They have been on the leading edge with the use of drones in the handling of property & casualty claims. 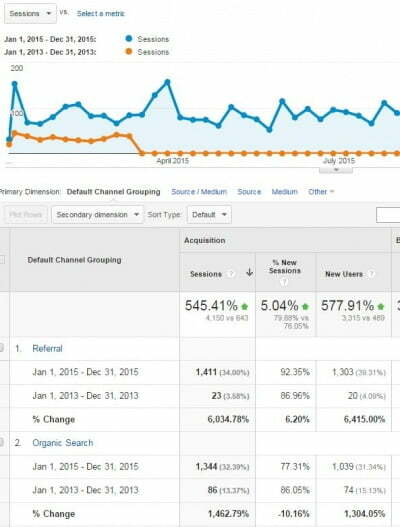 From Oct 2014 to Jan 2016, see the increase in referrals from social media platforms alone. In 2014, O&A's website was not optimized with search-friendly urls; was not compatible with mobile devices and tablets; had been infected with a virus; and had no social media presence. Their website was simply an online brochure and was only shared via partnering associations' websites and company emails and marketing materials. A responsive website re-design was done in the fall of 2014 and a social media platform was initiated. 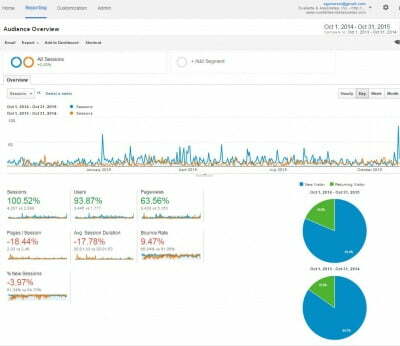 Website was then compatible with all devices; was optimized with keywords and search-friendly urls; and was integrated with a full social media platform, including Facebook, Twitter, Linkedin, YouTube and Instagram. Since spring 2015, we have been regularly updating the website; consistently publishing relevant blog posts and articles and maximizing our presence on the social media platforms. From 2013 to 2015, we have seen an overall increase in website traffic by 545%. New Users have increased by 578%. 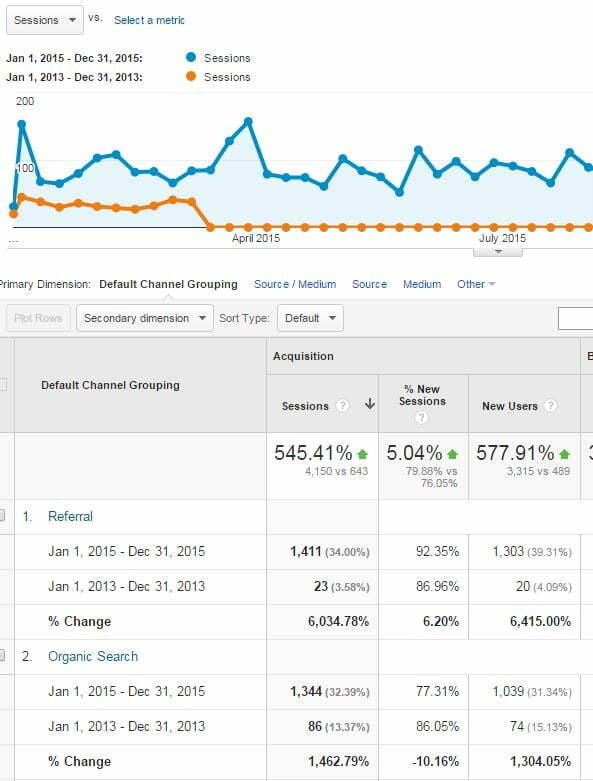 Referral traffic has increased 6K% and Organic traffic has increased 1.5K%. 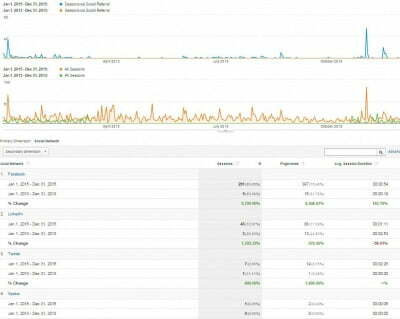 From the time of implementation of the new site and social media, sessions and users have both doubled. “I have known Trisha for 10 years. Her ability to multi-task, organize and help others amazes me. Trisha & AGameSM have brought Social Media to my company, Ouellette & Associates (which I fought tooth and nail way too long). Since having AGameSM design a new optimized website and allowing them to take control of my internet marketing, our views and hits to our sites have increased 900%. Not bad. Trisha is also a good person all around. Many kudos. I am proud to call her a dear friend now."